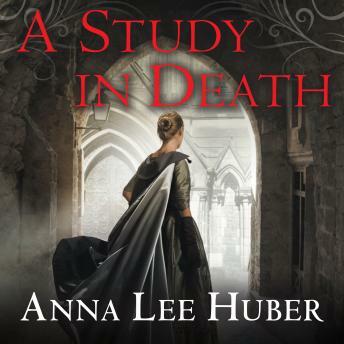 Now, armed only with her knowledge of the macabre and her convictions, Kiera intends to discover the truth behind the baroness's death-no matter what, or who, stands in her way . . .